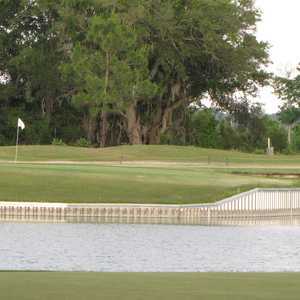 The 18-hole Swiss Fairways Golf Course in Clermont, FL is a public golf course that opened in 1991. 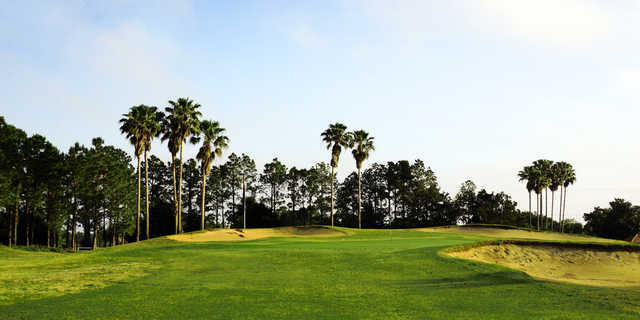 Swiss Fairways Golf Course measures 6725 yards from the longest tees and has a slope rating of 126 and a 72.3 USGA rating. the past or haven't yet, you will be quite satisfied. This golf course has come a long way. New management that cares and is spending a lot of time and money to upgrade the fairways, greens, and sand traps. Friendly and helpful staff. It is also affordable. It is good for scratch players, handicap players average players and can be challenging for the more advance players. 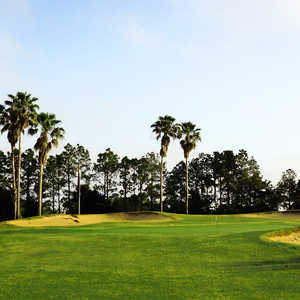 I highly recommend playing this course. Playing here for two years as a snowbirds. Not fancy but fun, great staff. Making improvements as time goes on. 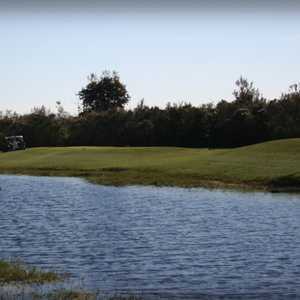 Really fun, and where else on a golf course do you have to wait for a boat and water skiers!! 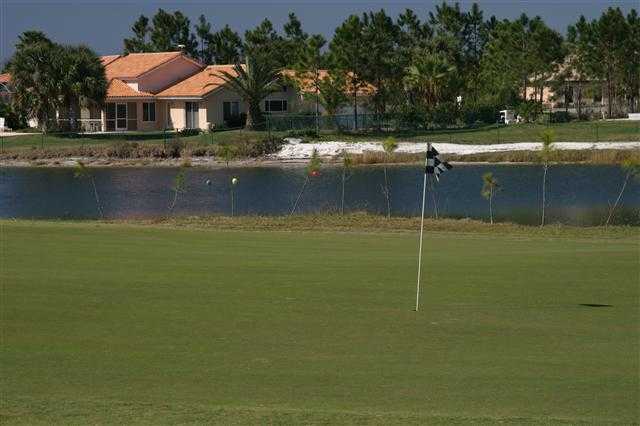 Very reasonable greens fees so you really can't go wrong. We had a big problem ,when we made a tee time and when we arrived 5 foursome in line at the first tee. They over book and don't care about tee times. Played Swiss Fairways today. What a great day we had. The course is in better shape than it has been in twenty years. 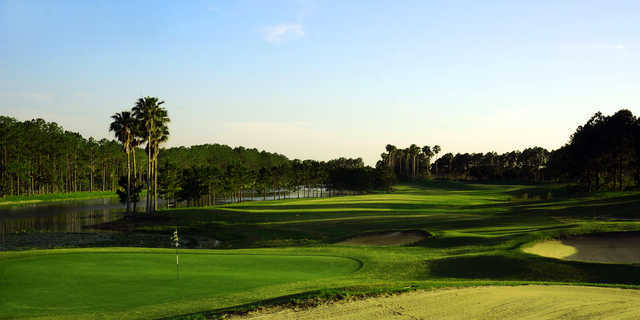 The fairways were green and the approaches were in perfect condition. The greens could not have been better. It is the best deal in Florida. I love this course, I have played over 170 courses and Swiss is one of my all time favorites. 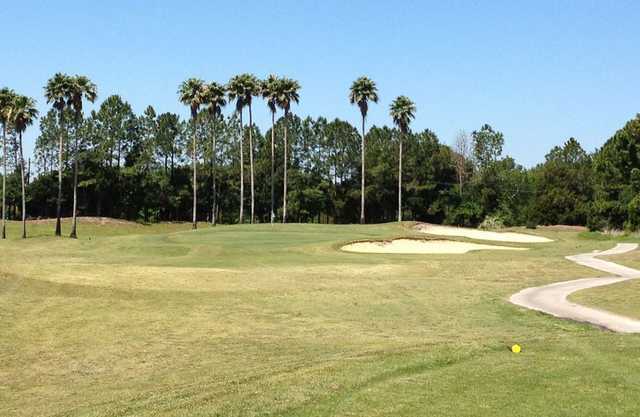 What a great deal,greens are very nice.Several tee boxes for players of all skill levels.A fun course.Not a fancy clubhouse but they have what you need.The staff was friendly and helpful.The greens fees are only 25$.I have paid three times that for courses that are not as nice as this.